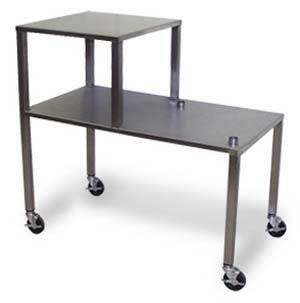 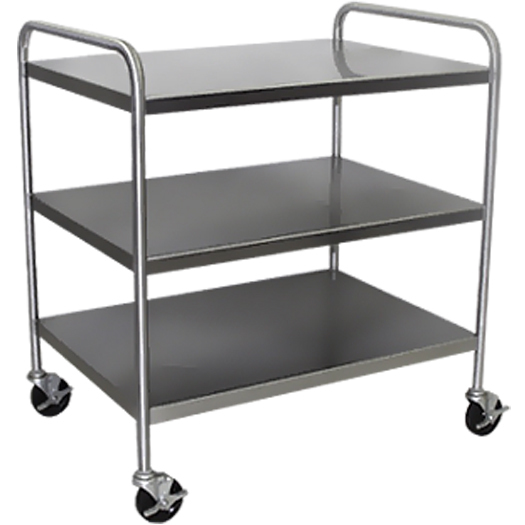 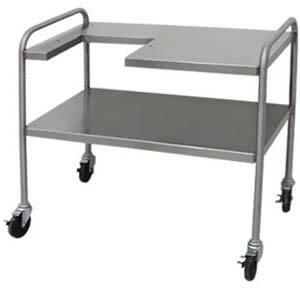 Daniels Food Equipment manufactures utility carts for professional and commercial kitchens. We use durable stainless steel construction and have included features to maximize use of Daniels Food Equipment. 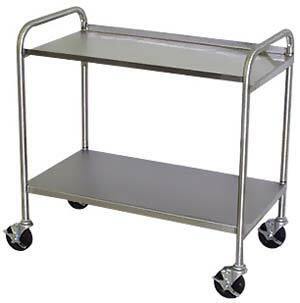 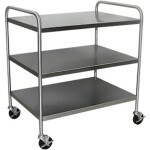 We can also build a custom cart for you. 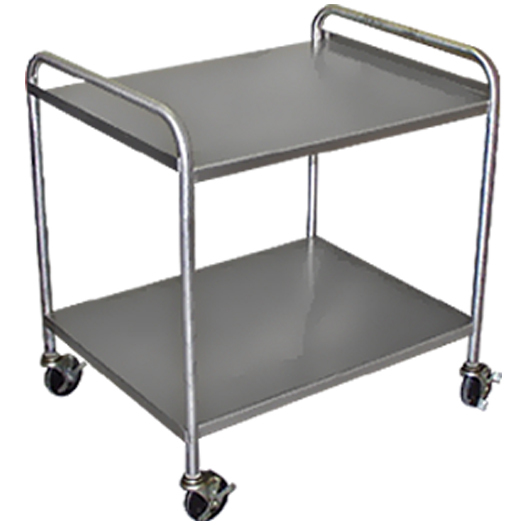 We can build a custom cart for you. 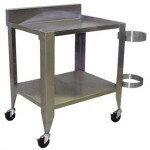 Tell us how you want it and we will make for you.